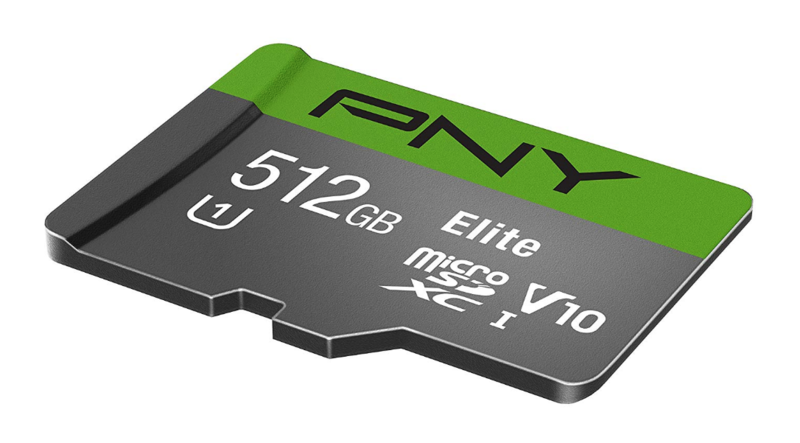 Have you heard about the new MicroSD card functionality coming in Android M? 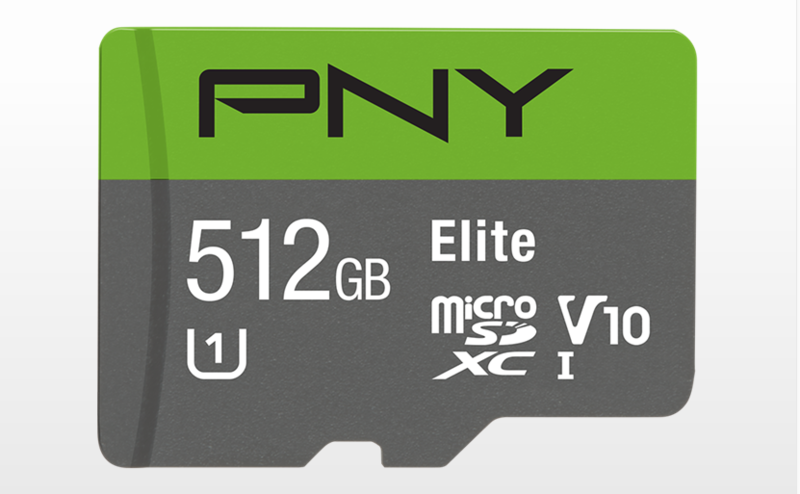 It's pretty awesome, and it gives you a new reason to invest in external storage (and pester your manufacturer of choice to include a card slot in its next flagship). 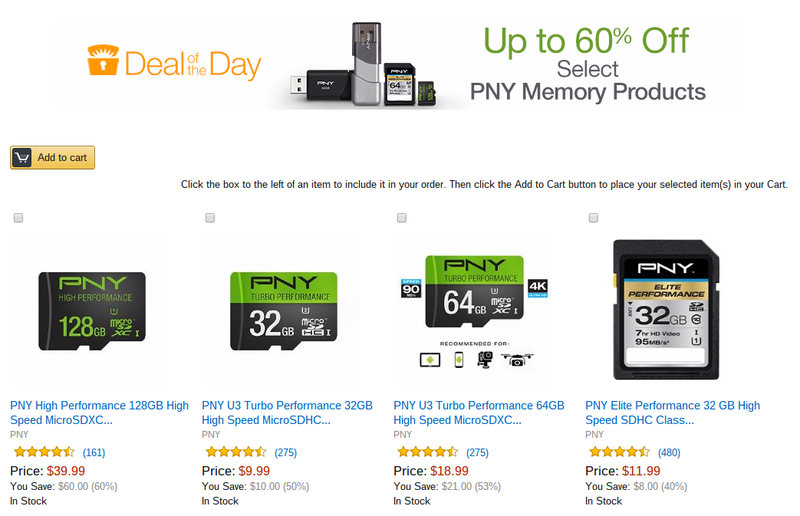 Android M won't be available in non-developer form for a few months, but if you want to get a head start on cheap storage, Amazon's Gold Box deal portal is the place to be today. 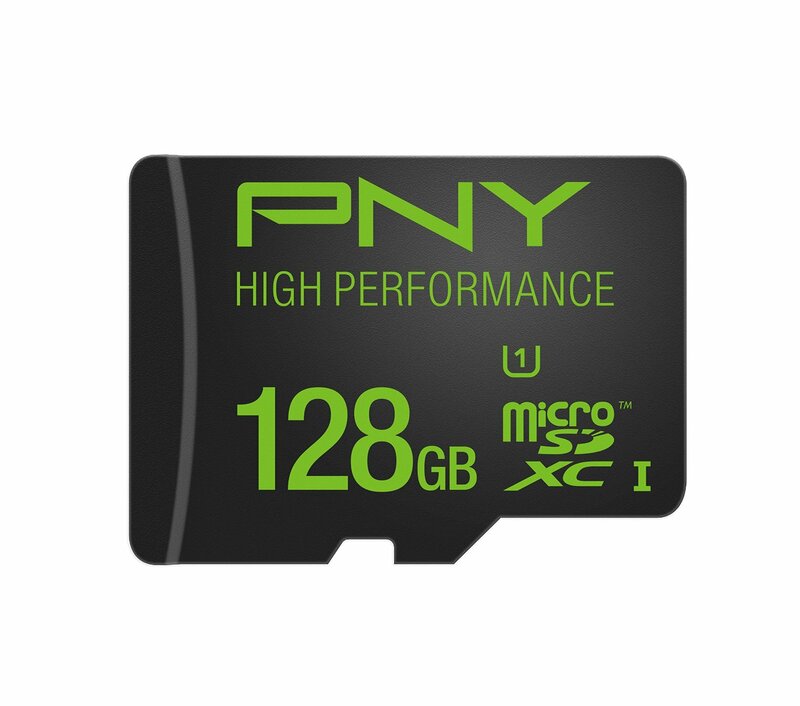 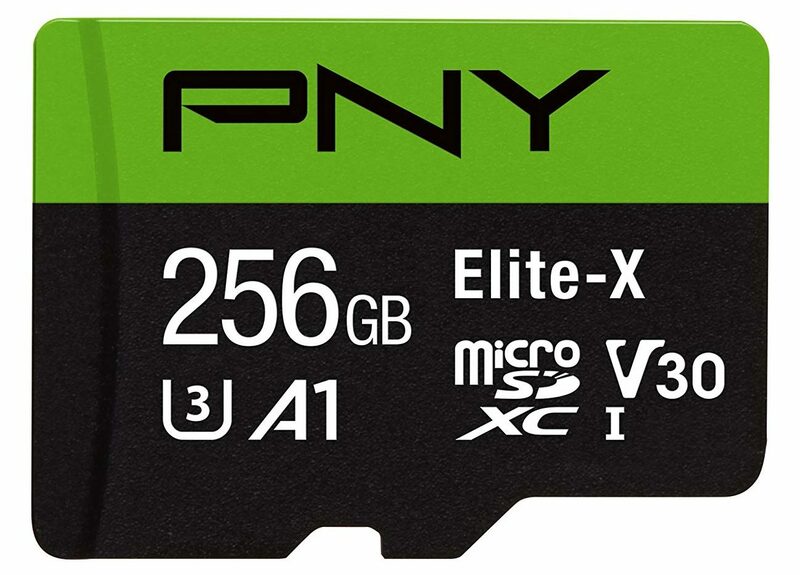 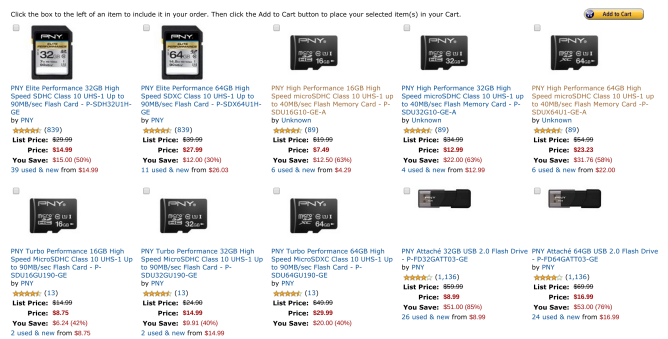 The retailer is offering some impressive deals on PNY brand MicroSD cards, from 16GB all the way up to a massive 128GB.